Tip 1: Get off the couch, just a bit. Really, we're not suggesting that you buy a big gym membership and live in the weight room. 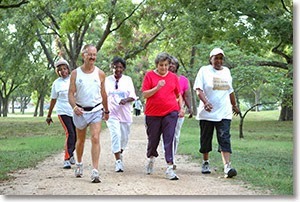 This is something that everyone can accomplish and turn into a lifestyle: walking. Yes, walking, and just 20 minutes a day, five days a week. Boom! A recent study of over 300,000 adults found that this tiny adjustment to daily life correlated with a 20-30% overall reduction in mortality. 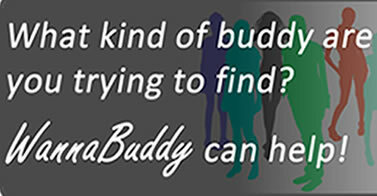 Find a walking buddy and get outside a bit. Then get back to that couch, you deserve it. Tip 2: Eat some blueberries. Yes, the humble blueberry (which is technically not blue at all, it's purple) has been found to improve blood pressure among people with chronically high blood pressure. 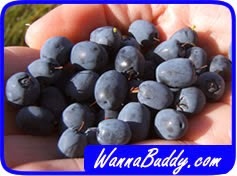 A recent study found that eating a mere cup of blueberries every day for 8 weeks reduced high blood pressure by 5-6%. Oh, and blueberries are delicious! And they can be eaten while on the couch. Win-win. Obviously, these two tips won't make you live forever, but, hey, why not add a few more good years to your life?